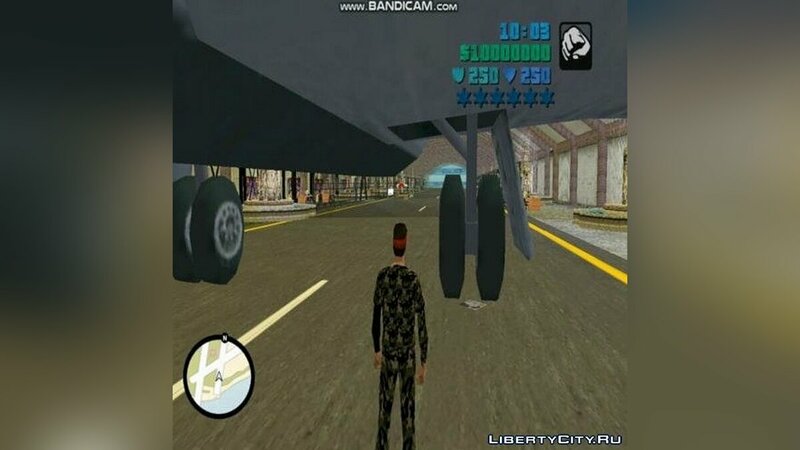 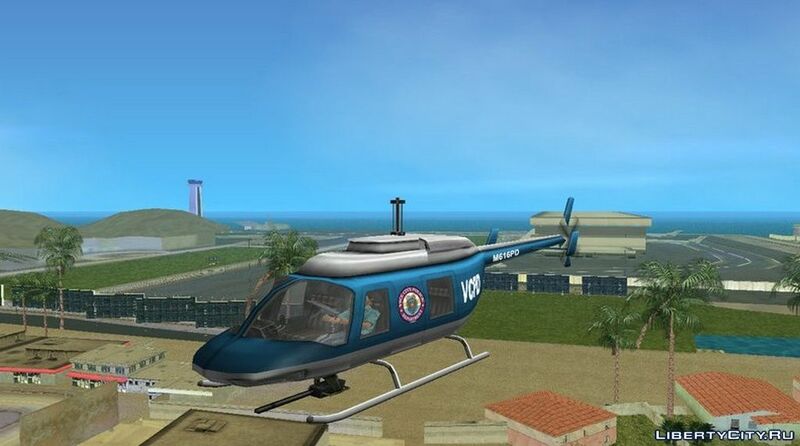 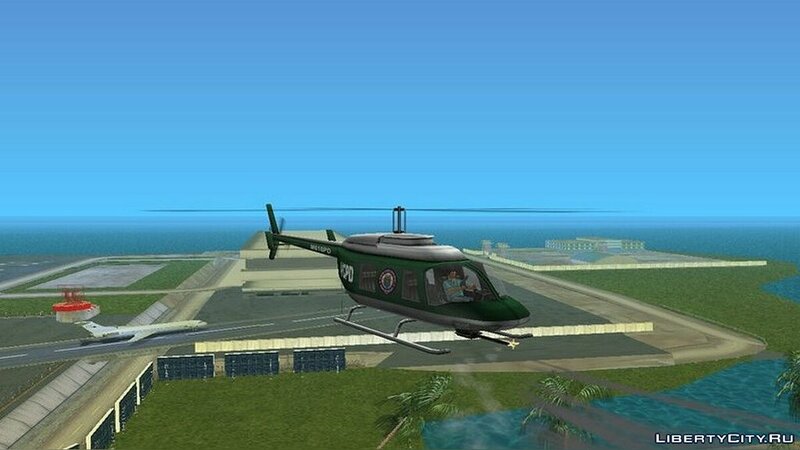 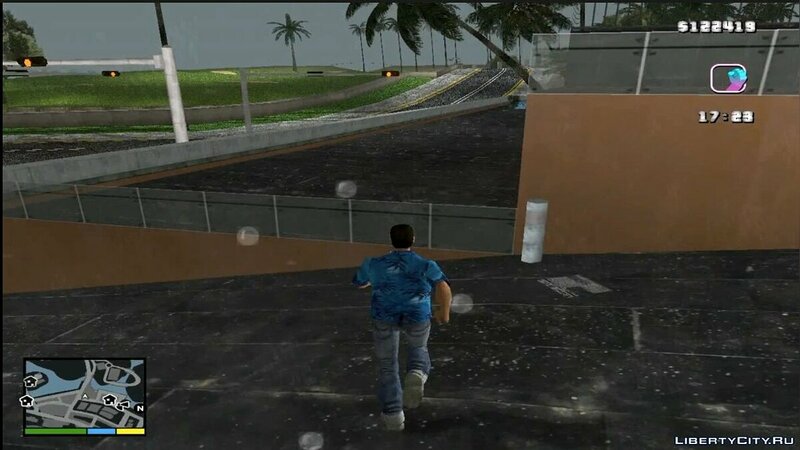 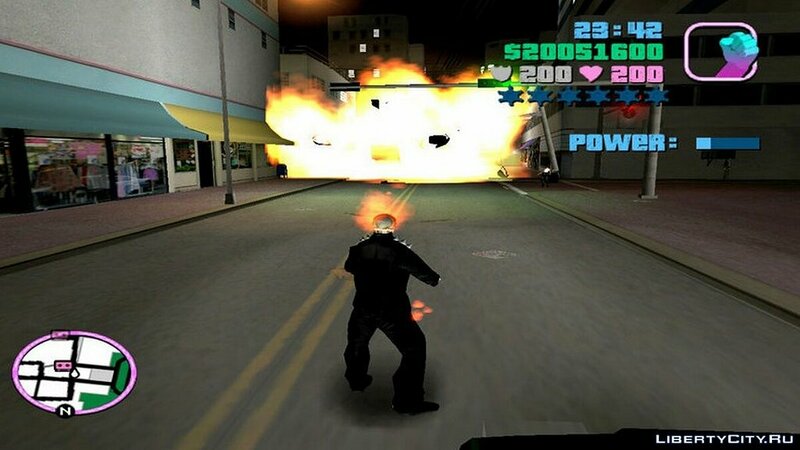 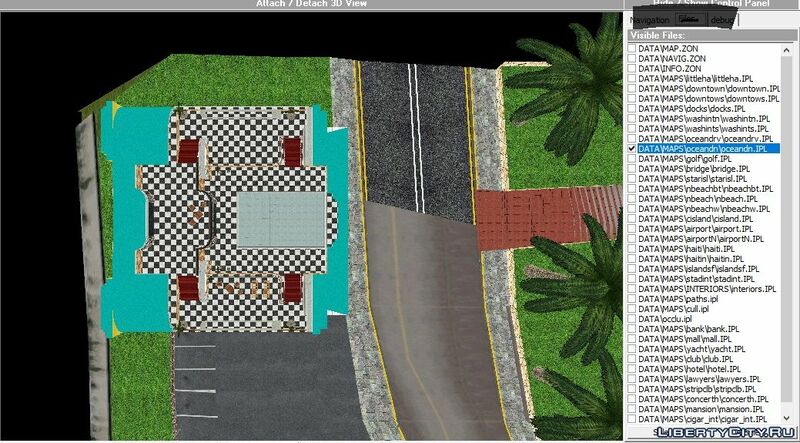 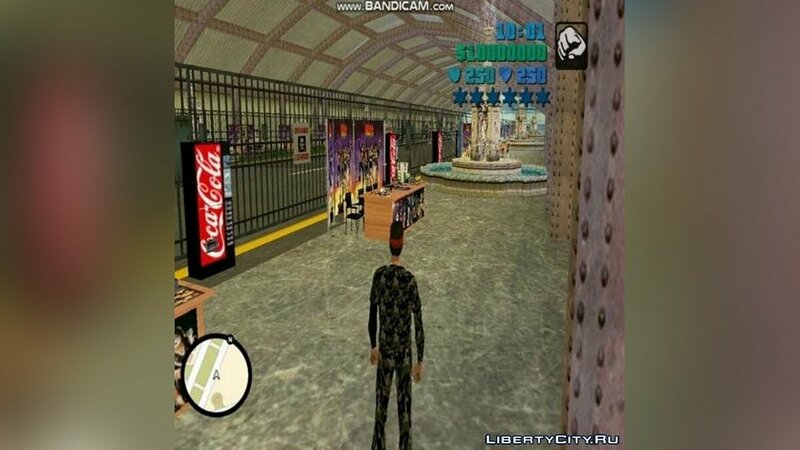 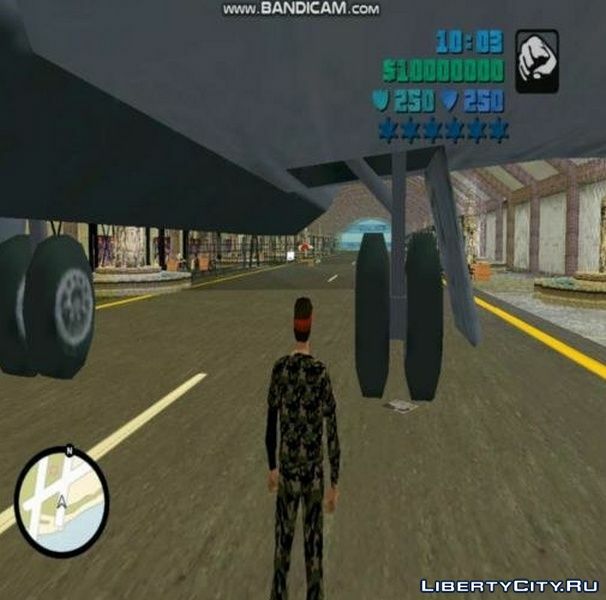 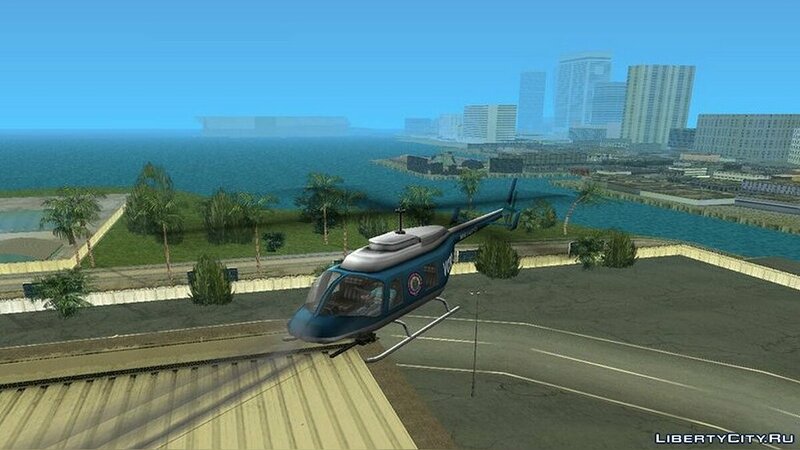 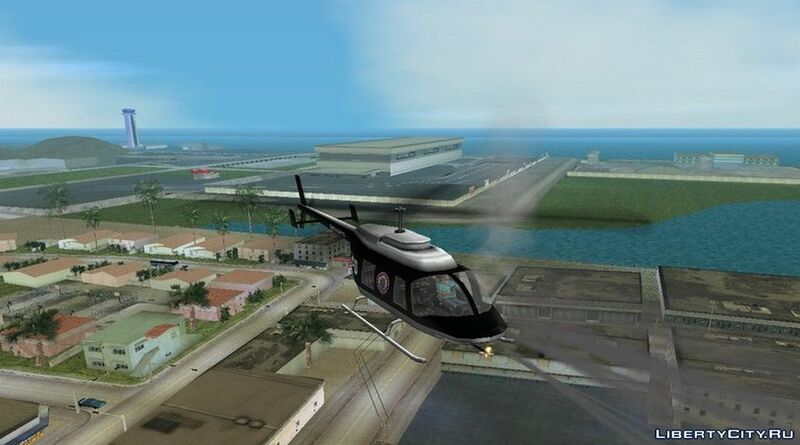 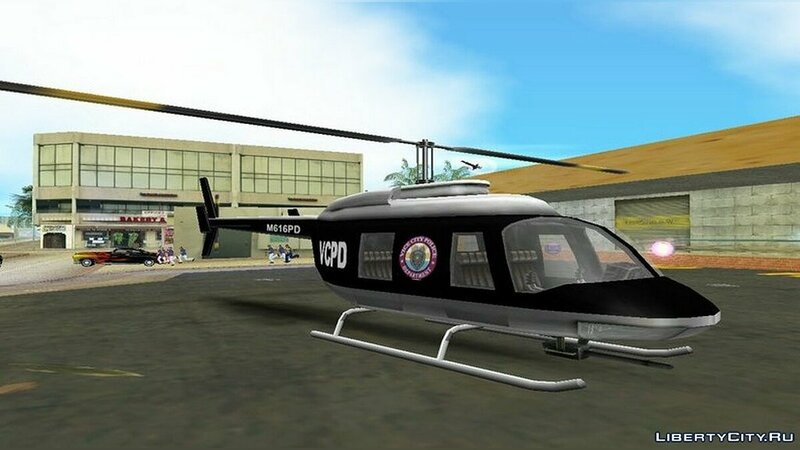 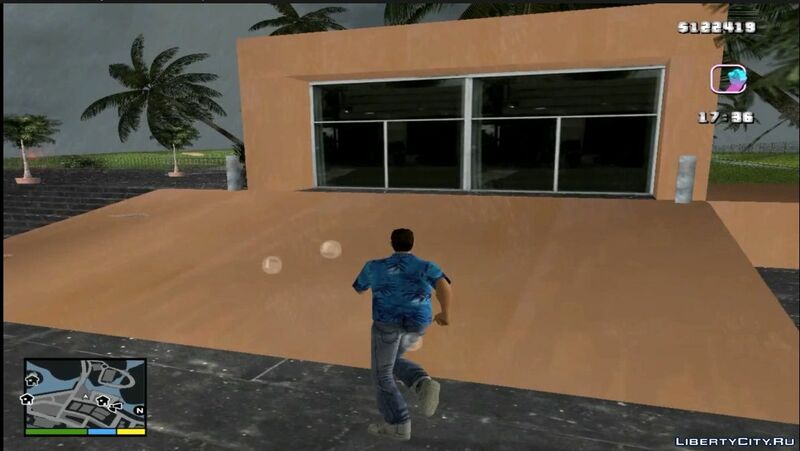 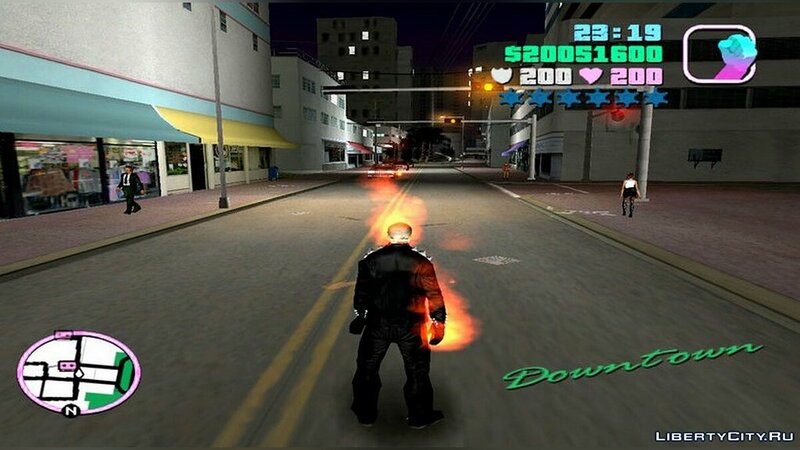 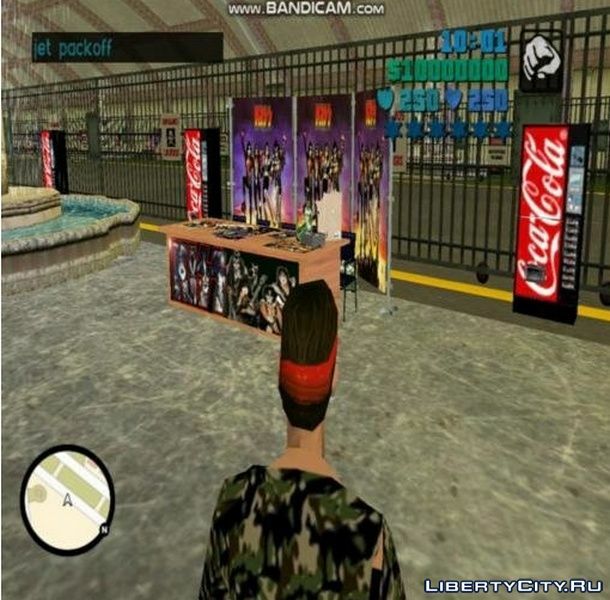 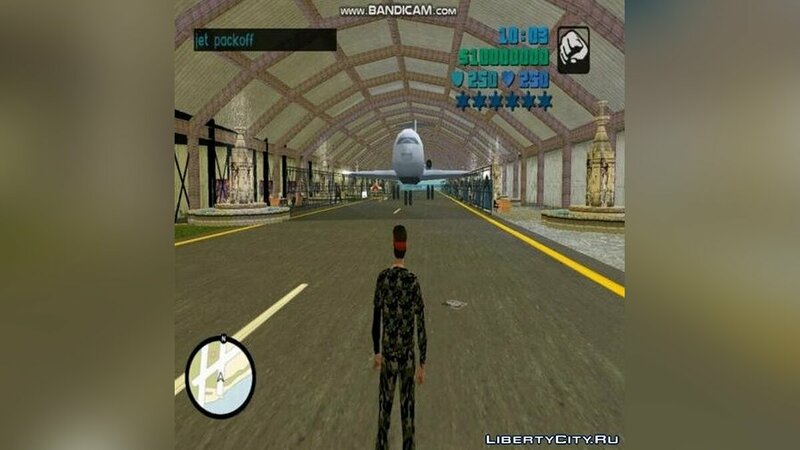 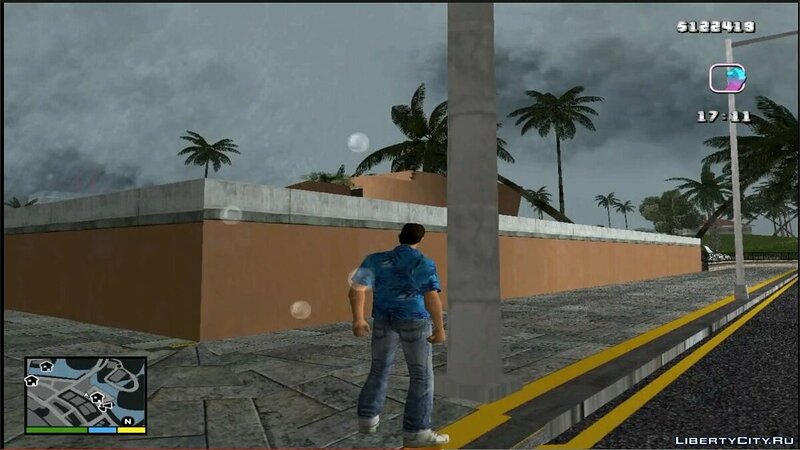 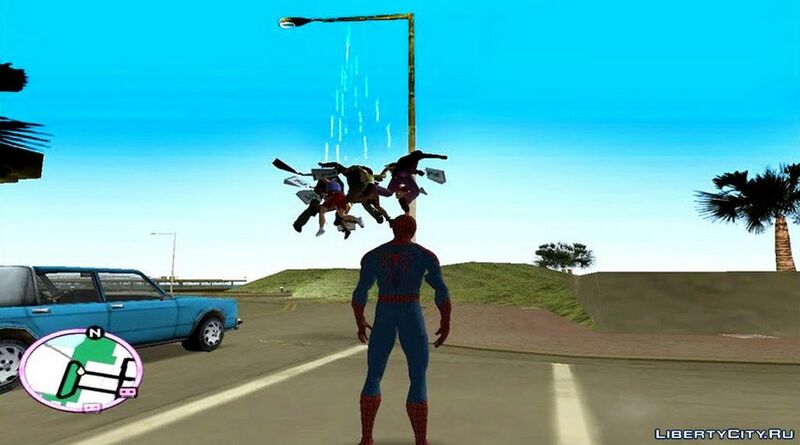 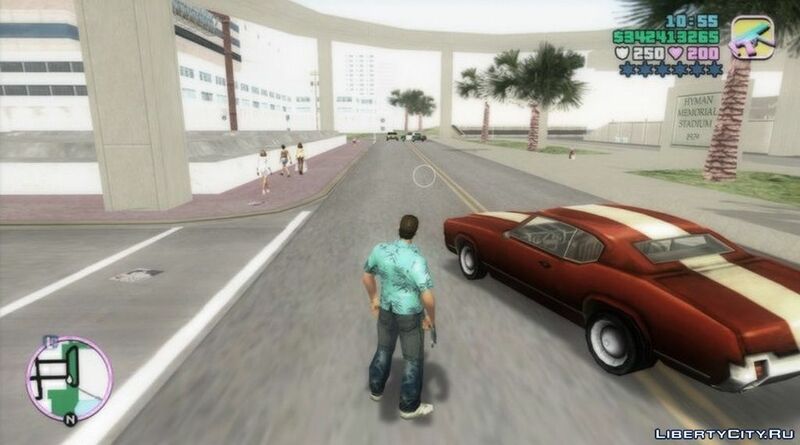 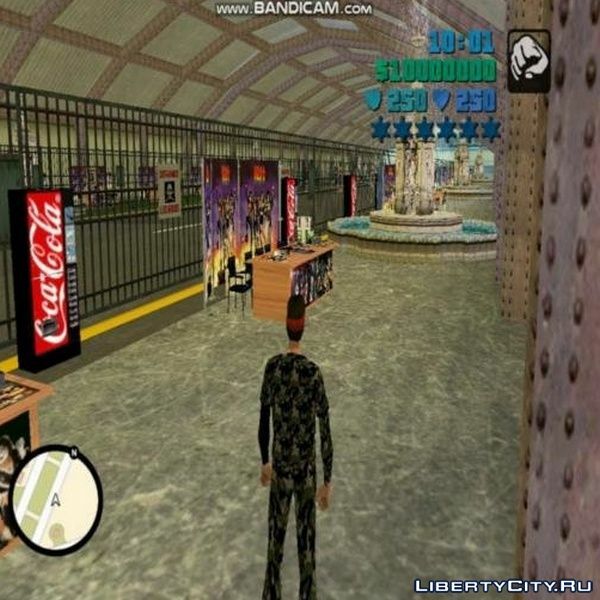 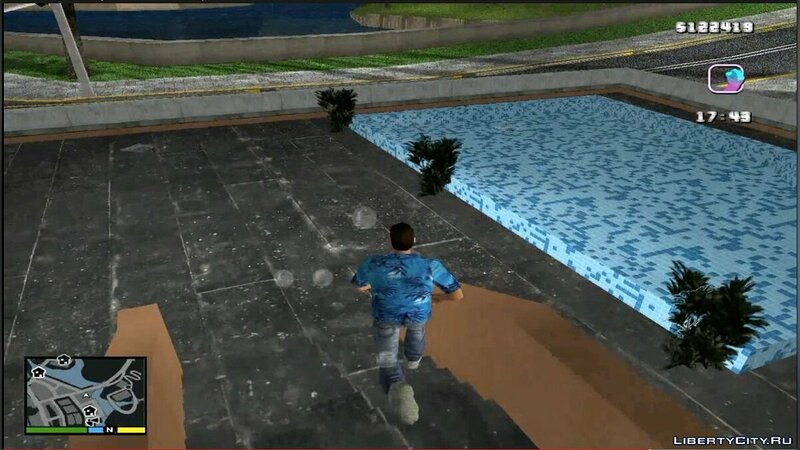 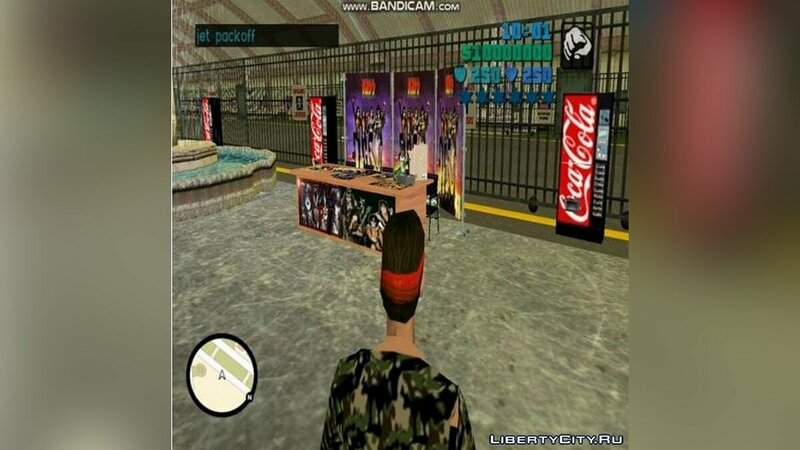 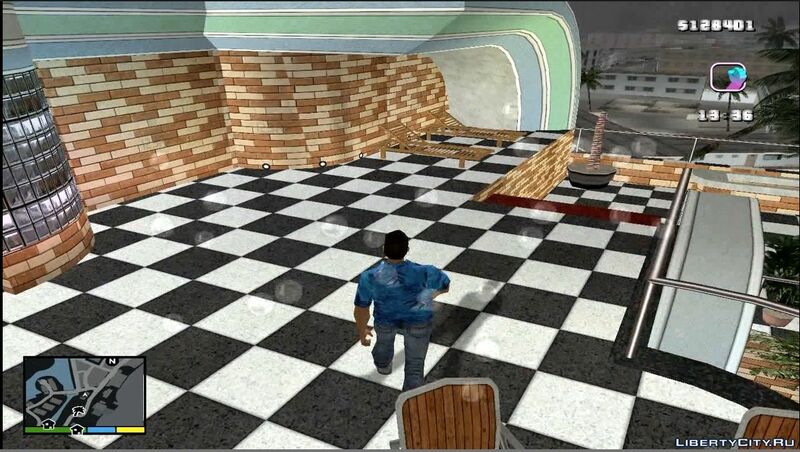 Mods for GTA Vice City: script mods, various mods, global mods, Multiplayer mods, weapon mods, ENB mods, texture mods, mods. 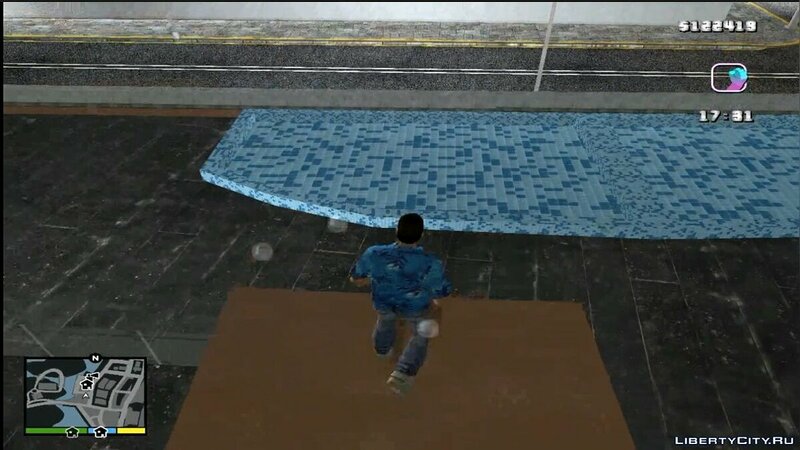 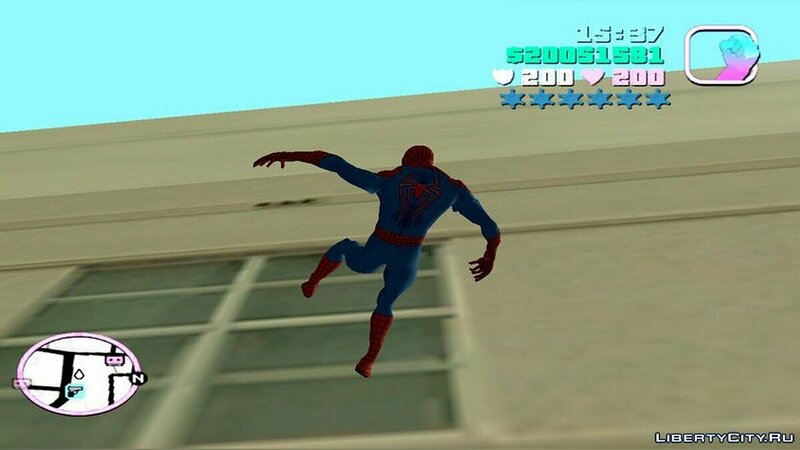 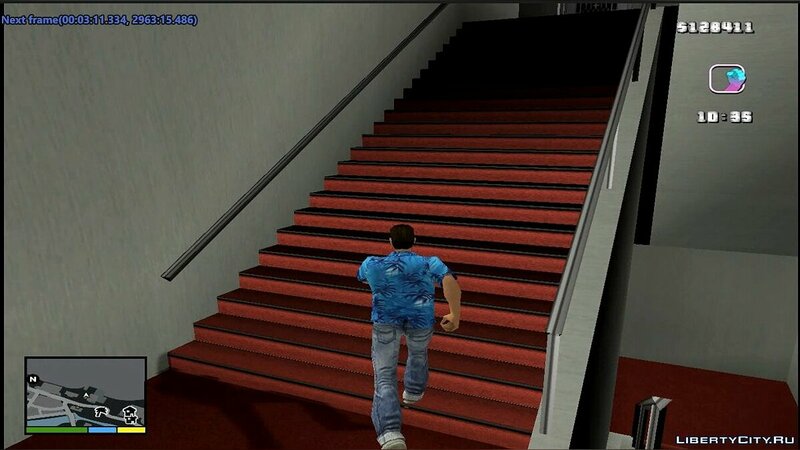 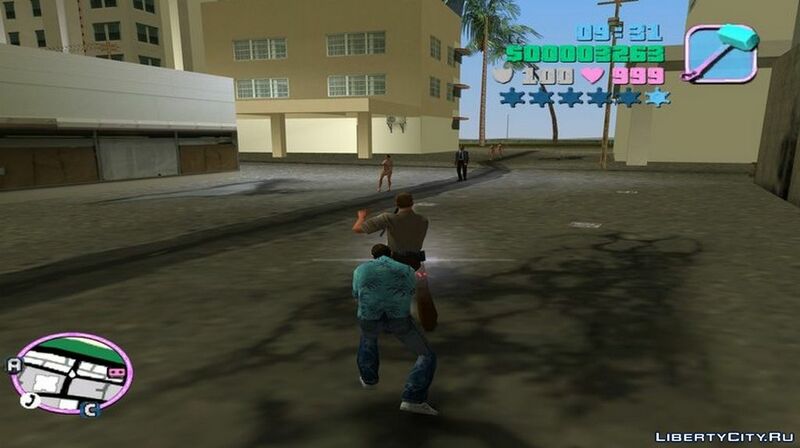 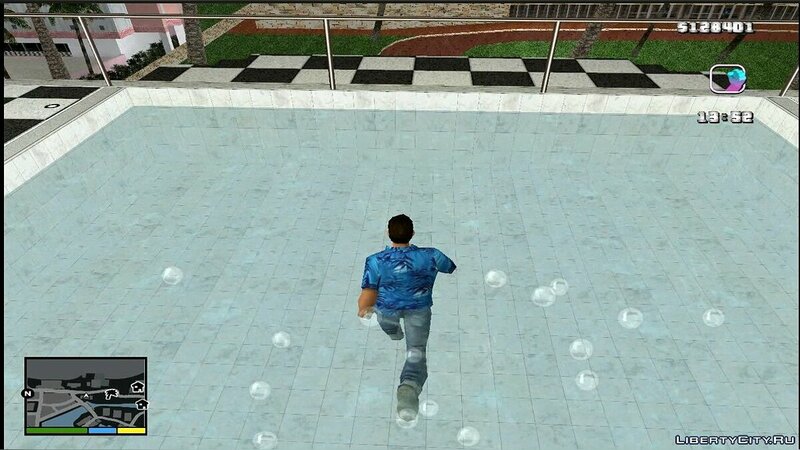 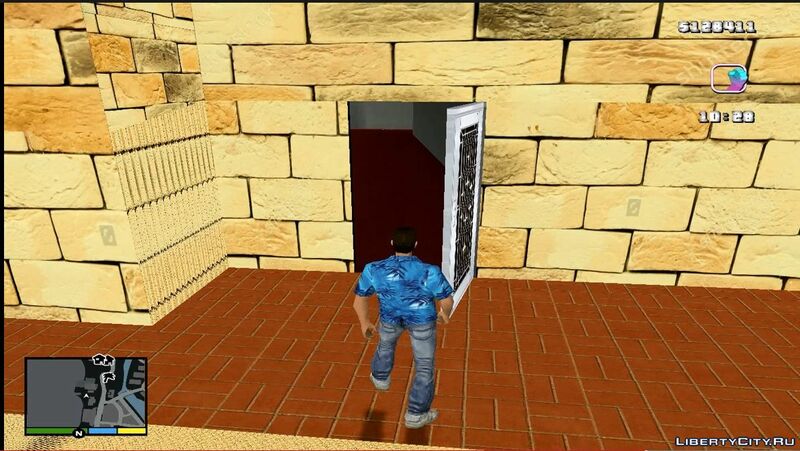 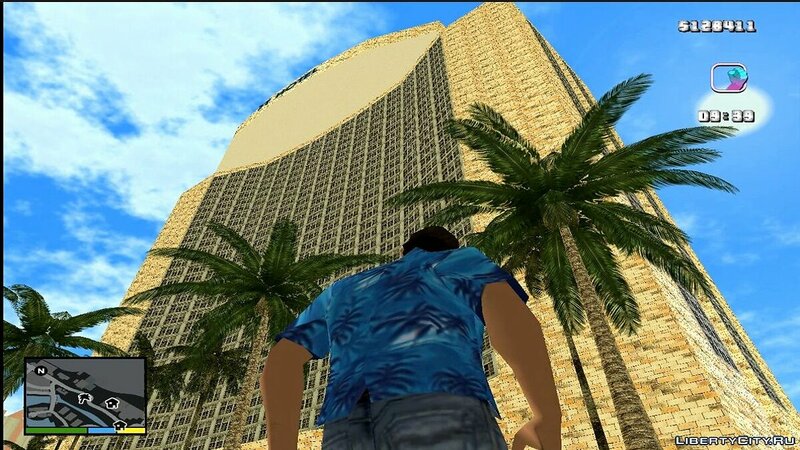 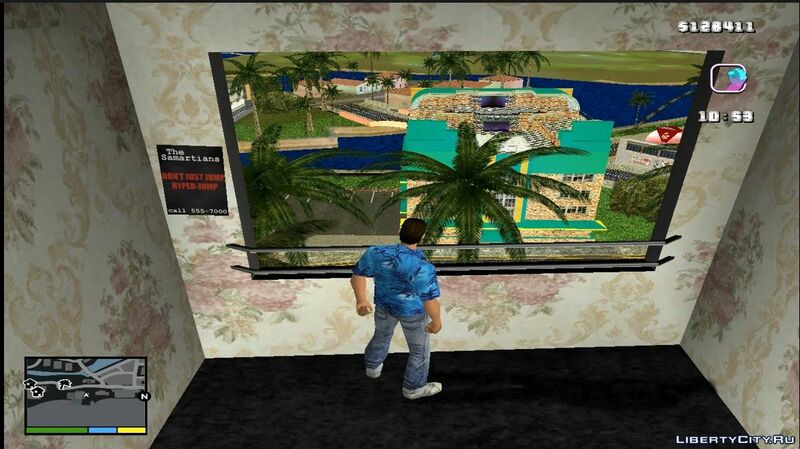 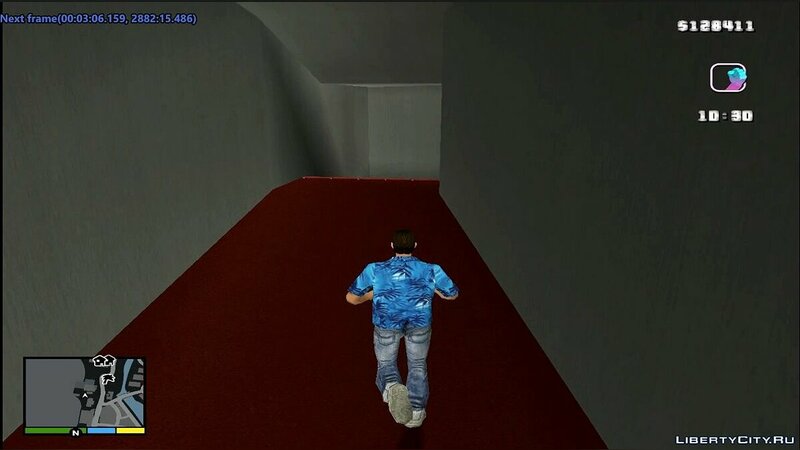 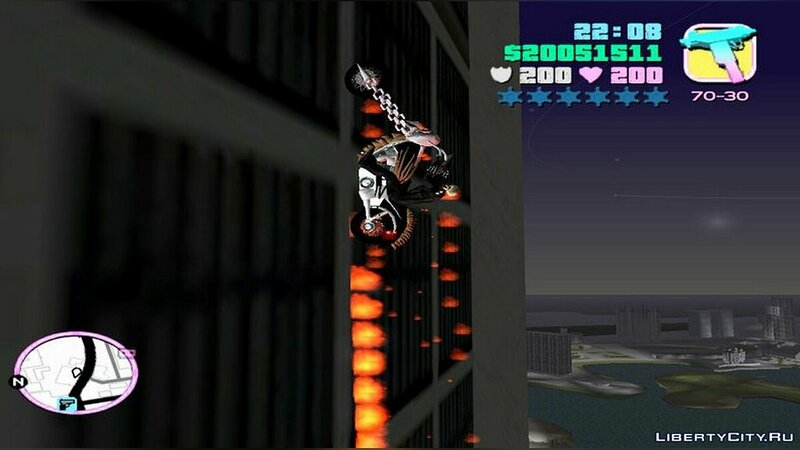 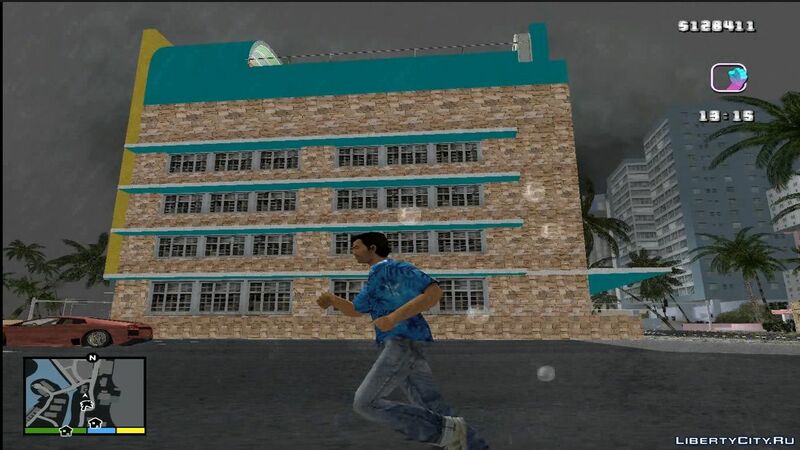 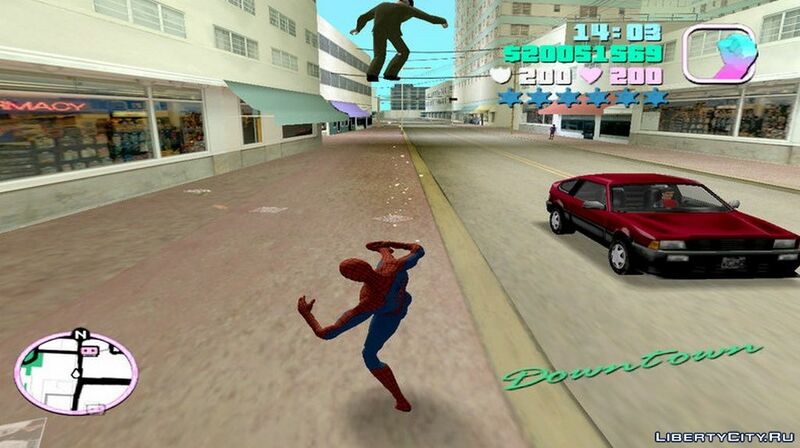 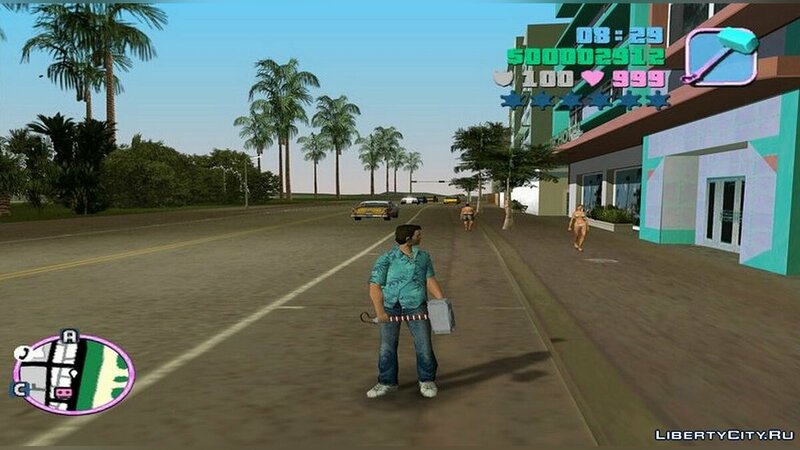 Do you want to be the first to know about new mods for GTA Vice City? 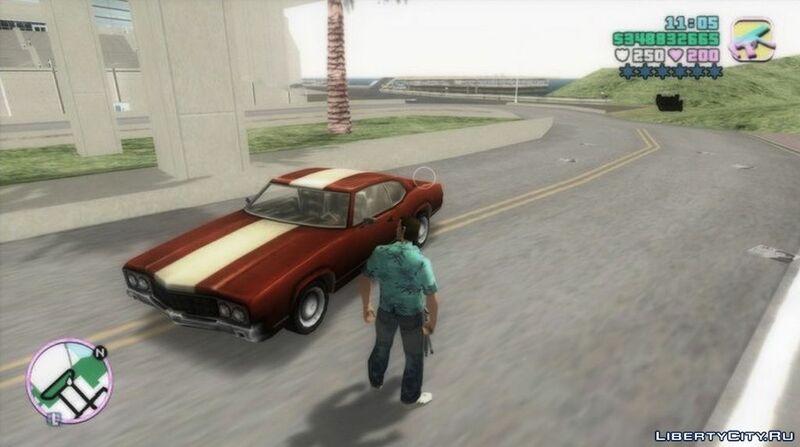 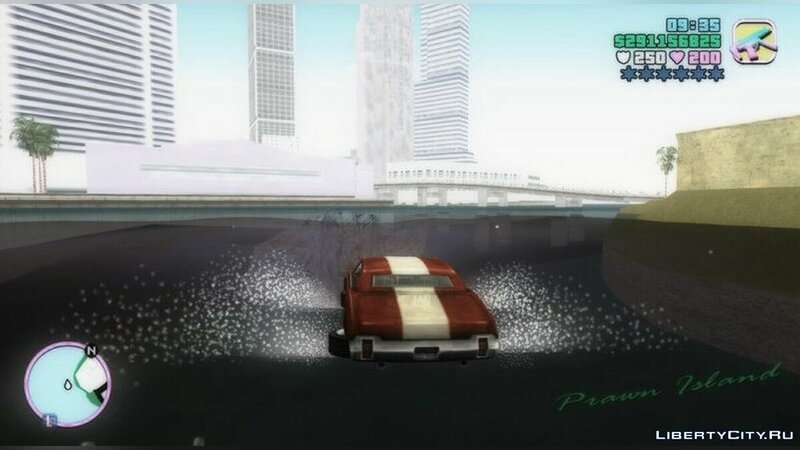 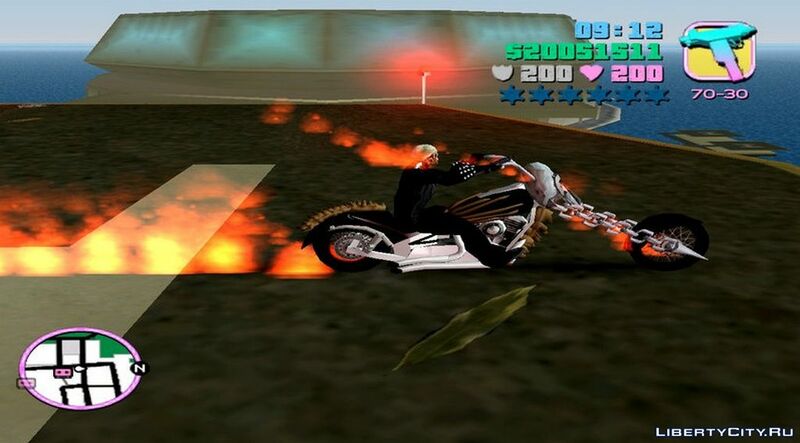 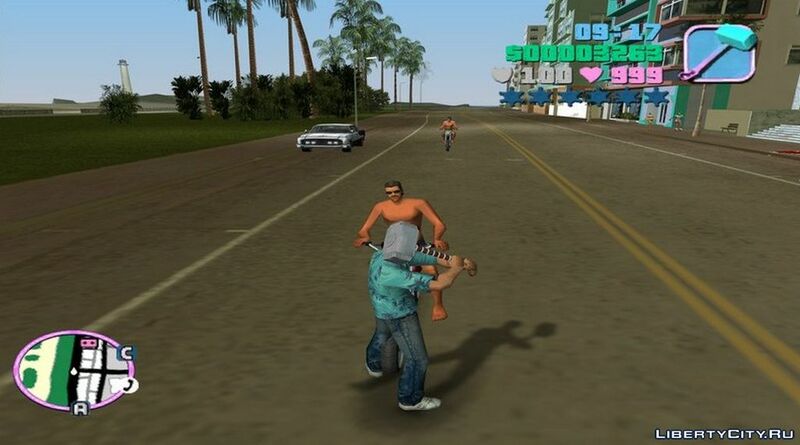 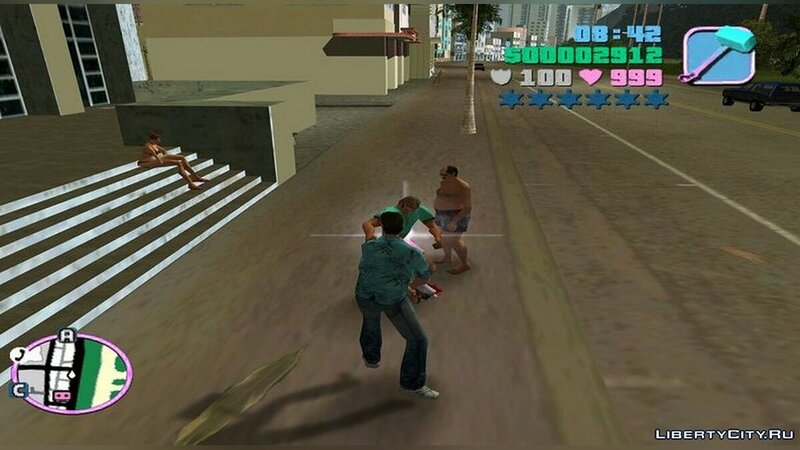 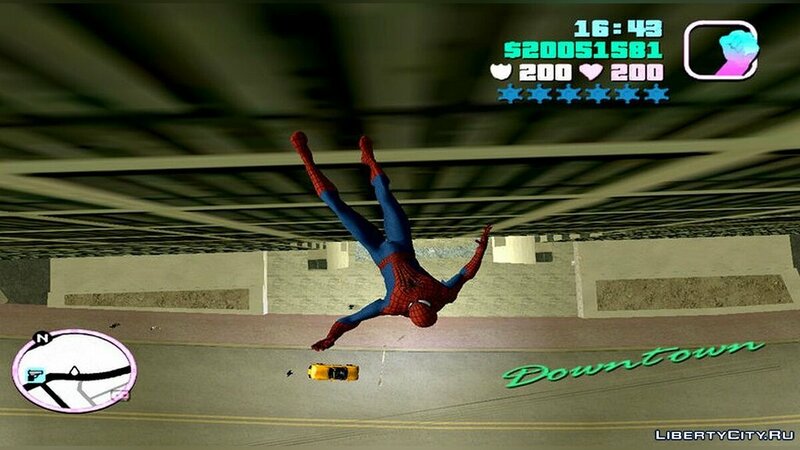 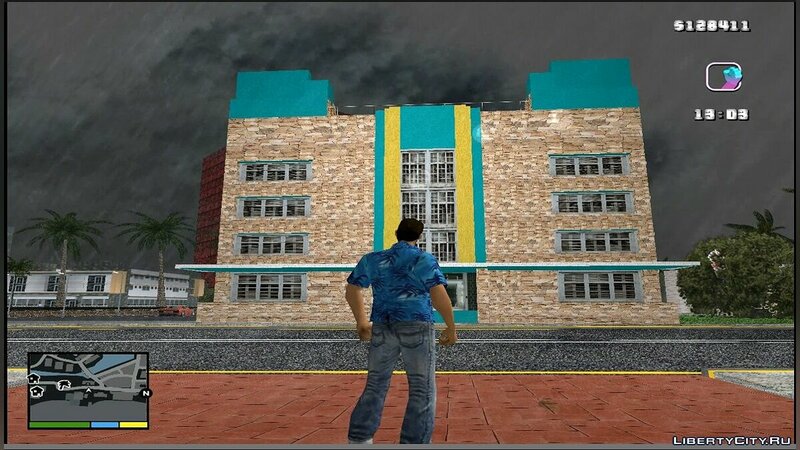 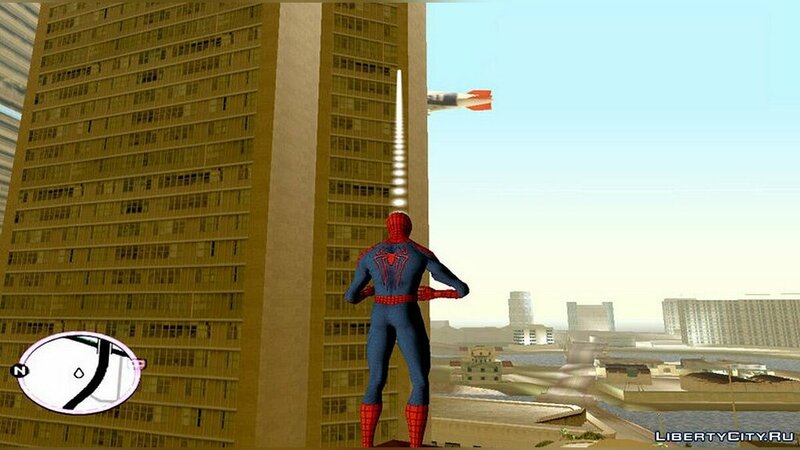 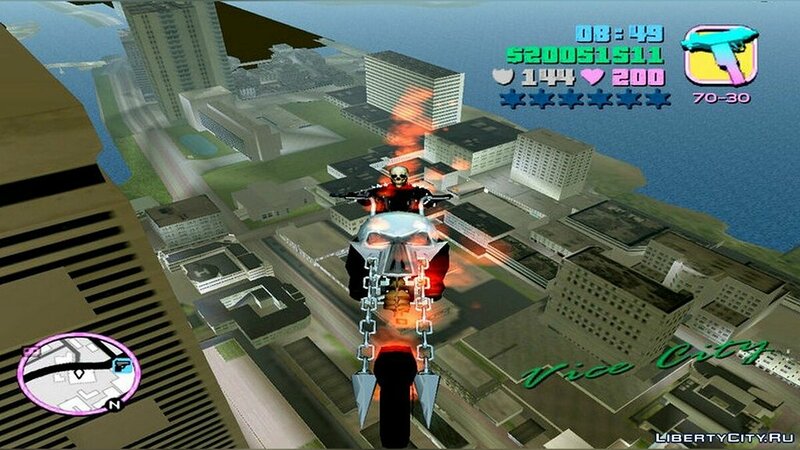 Like mods for GTA Vice City?